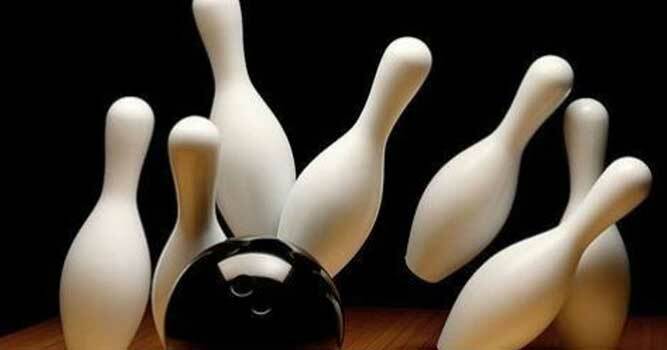 Registration for the Jr Bowling League takes place this Saturday (September 15) at Safford Bowl. Bowlers can register from 11:00 am to 1:00 pm at the bowling alley. Registration is $18.00 with a weekly fee of $8.00. Registrants who sign up this Saturday will be able to bowl free until 1:00 pm. League play starts Saturday, September 22, 2018.